For the unaware, RED is a company that specializes in high-end cameras and other recording devices. RED's cameras are used to shoot some of Hollywood's biggest films and TV shows. Their modular designs make them ideal for the user who does a lot of mixing and matching — and has a wallet to back their work up (their WEAPON 8K VV starts at $79,500). When RED announced they'd be venturing into the world of smartphones, they were met with confusion, primarily. People weren't confused as to whether or not RED would make a good product, as they always had in the past. They weren't even really confused about the $1,195 (aluminum finish) and $1,595 (titanium finish) price tags — this is RED, after all. What people were confused about is why enter the smartphone game, and why now? Well, some details about RED's Hydrogen One are truly incredible if they turn out to be even half as true as RED touts. Something interesting about the leaks surrounding the RED Hydrogen One is that RED themselves have controlled the flow of information regarding it. They've slowly been releasing details since its announcement, some of them mundane (like the processor), but some are downright fantastical (like the display). 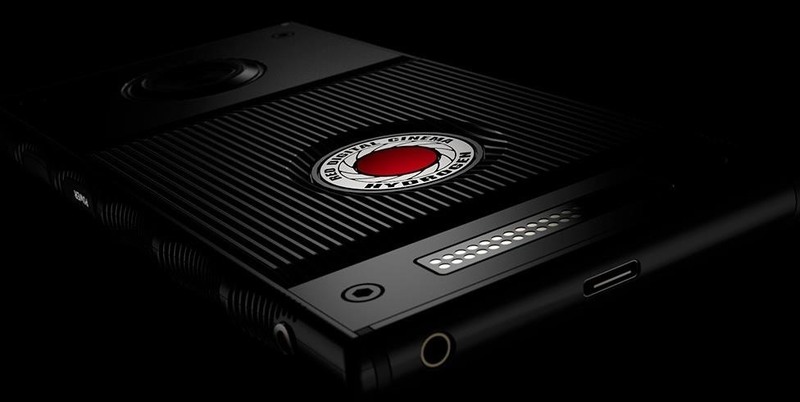 Without further ado, let's dive into everything surrounding the RED Hydrogen One. 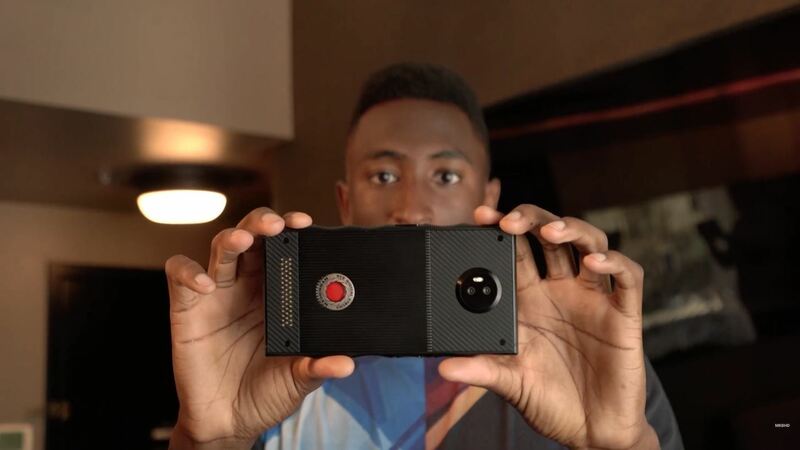 Marques Brownlee's hands-on with the RED Hydrogen One prototype. Yes, you're not seeing things — a Snapdragon 835x. That processor, as you may know, doesn't exist quite yet. Qualcomm's 835 was a favorite for last year's flagships, and the Samsung Galaxy S9 already has a Snapdragon 845. Still that doesn't mean that the 835x is strictly inferior to its big brother. 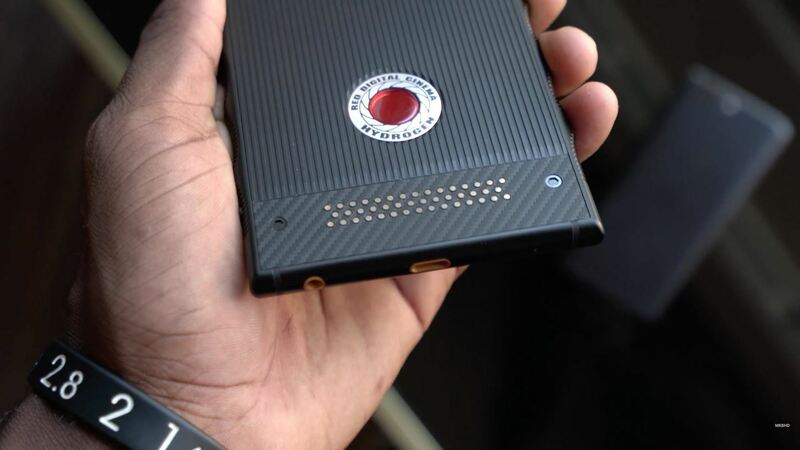 It'll likely have some tweaks in it that help support exactly what RED is going for with the Hydrogen One. Man, this display! 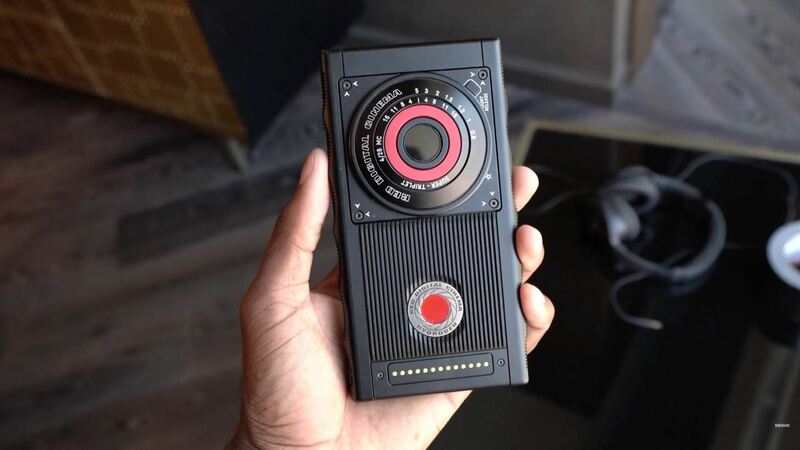 According to Jim Jannard, founder of RED Digital Cinema Camera Company, who is currently using the RED Hydrogen One, the device will be able to switch between two display modes. The first is the 1440p "2D mode," which is the same as a normal phone, with "fantastic color and brightness," according to RED. The second mode, however, is a "4V mode (holographic)" that features a "better than 3D" image. What exactly that means is unclear, but apparently it truly is a sight to behold. You'll be able to share your 4V content as well, and RED will announce compatible social media platforms soon. So far, everyone that has seen it gasps, swears or just grins. I wish we had recorded all the reactions. Priceless. We've seen or heard of modular phones from the likes of Motorola and Google, but RED is taking another crack at it. Using their "pogo pin system" that provides power and data, RED is confident that they can redefine the stigmas surrounding modular devices. Additionally, the modules will be "stackable," so the already-teased battery module and cinema-grade camera module will be able to live in harmony. Initially, it was said that you would need to purchase an add-on camera module for $750–$1,000 in order to shoot 4V content on the phone, but now it looks like there could be 3D cameras on the front and back of the device. These cameras would be able to shoot and convert into 4V content in real time. You monitor your cameras in 4V. You can Face Chat in 4V realtime. You can post 4V immediately. When you shoot, you also get a companion 2D file in your gallery. Of course, you can still select and shoot just 2D. Also of note, according to Jannard, is that the second SIM slot doubles as a microSD slot. So basically, you can have two SIM cards in countries where that's a popular practice or you can use one SIM and fill the other slot with extra storage. According to Jannard back in January, the Hydrogen One would have an official ship date of "sometime in the summer," due to the amount of time it takes for carriers to certify the phone for launch. Months later, in an April 12 update from Jannard, it was confirmed that it will launch in August 2018. According to BGR, you can expect the Hydrogen One to appear on Verizon and AT&T, although more carriers could also support it. In the initial announcement, RED said that the Hydrogen One would cost $1,195 for the aluminum model (it's now $1,295), and $1,595 for the Titanium. Preorders were actually available already but they are no longer accepting any more at this time. It's odd that they were upfront about their pricing before releasing any specs about the phone, and even more odd that they accepted preorders before teasing anything other than the display. Perhaps strangest of all is that droves of people still preordered this unknown commodity without much more information than the RED name.